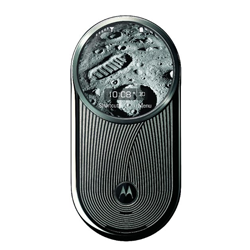 Motorola Mobility and Lenovo have won some prestigious design awards for their recent products. 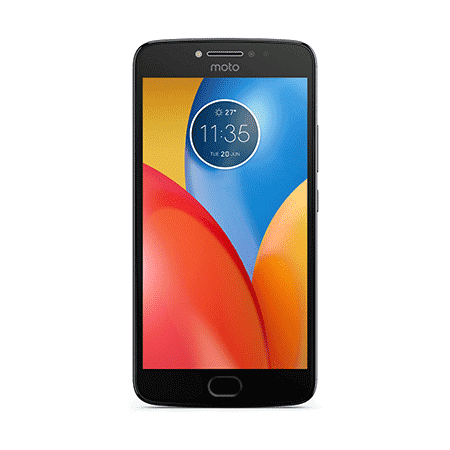 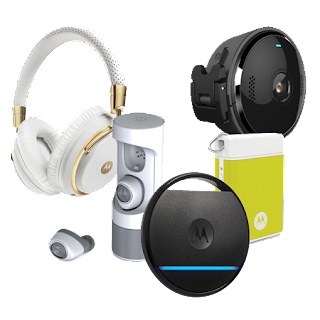 The Moto Z family and the Moto Mods ecosystem have won the Red Dot Design Award, an award from Germany, while Lenovo won for their PC/Laptop products. 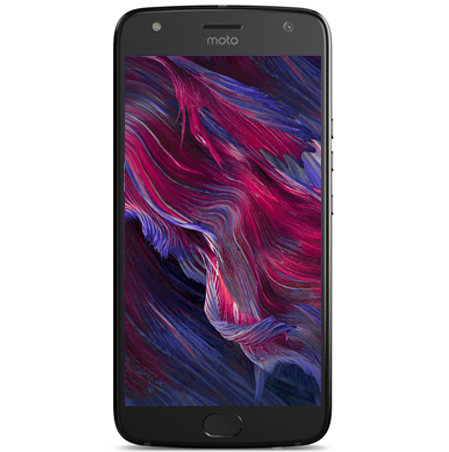 The Moto Z was a departure from Motorola's 2013-2015 design language. 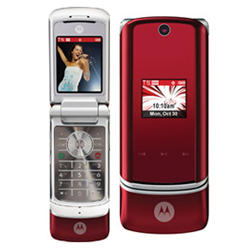 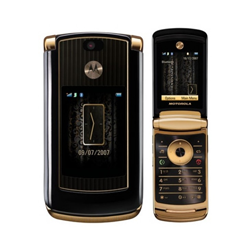 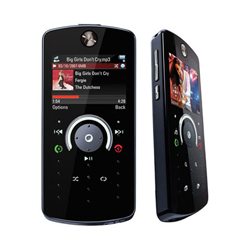 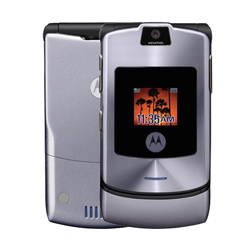 However, it is reminiscent of 2011's Droid RAZR which is remembered by fans as one of the best-designed Motos ever. 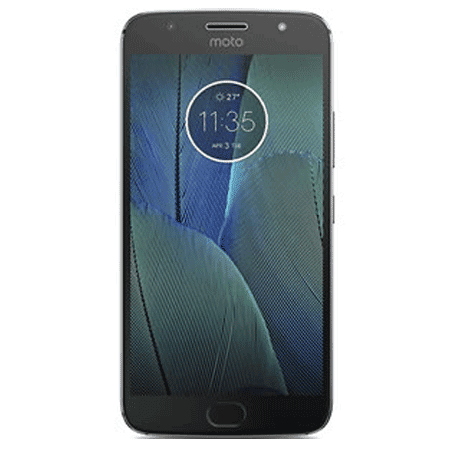 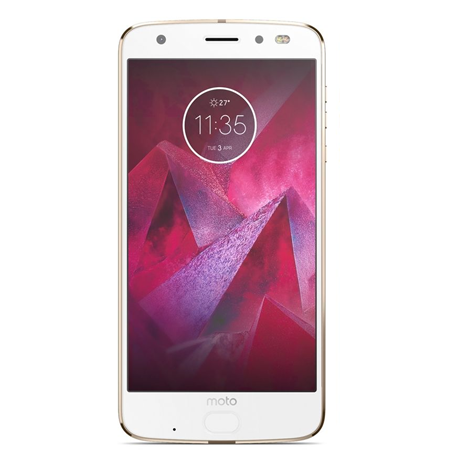 The main reason the Moto Z won this award is that it is the thinnest phone in the world, comes in an all-aluminum unibody and connects to the Moto Mods platform seamlessly. 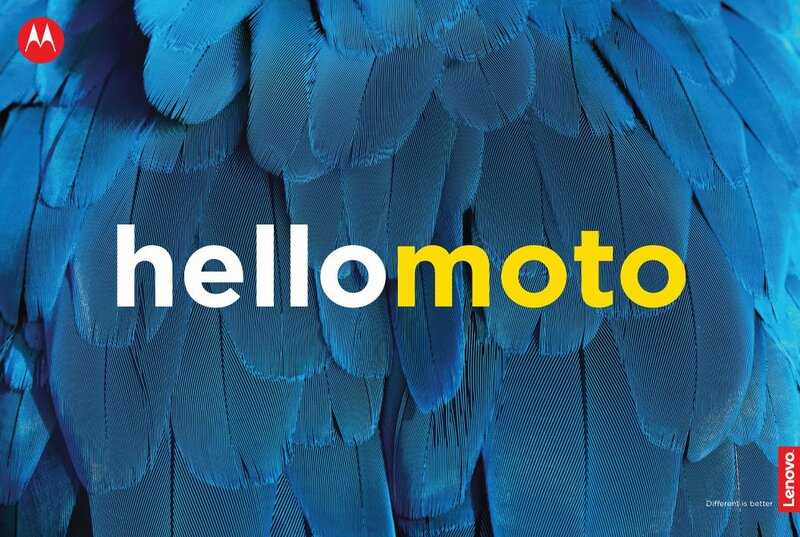 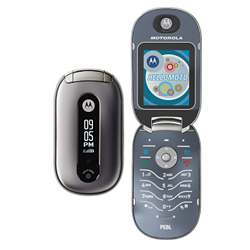 Motorola published an interview in its MotoBLOG to celebrate this award. 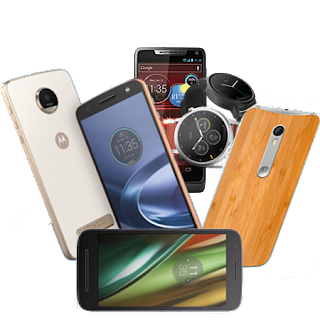 Ruben Castaño, Motorola's design chief for the Americas talks about the idea behind the Mods.